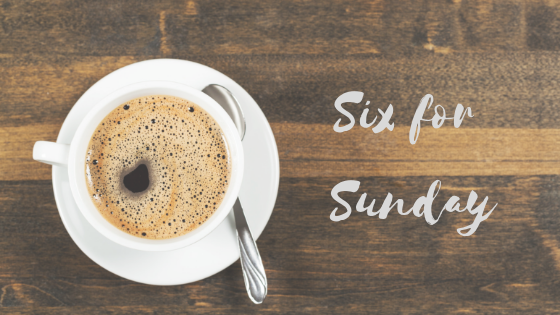 This week it's all about debut authors. 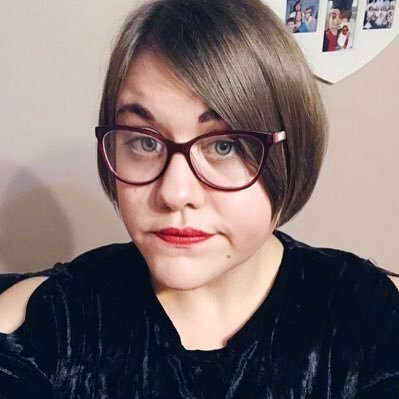 Debut authors in my opinion are incredible - they have worked hard and battled through rejections etc to finally get their work out there. It is admirable and I hope to have a debut book published someday. I thought I would share six of my favourite debut books and basically shout about them. 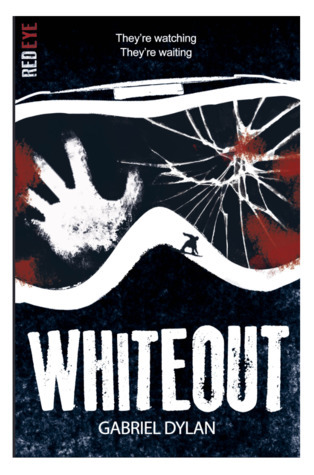 Whiteout was such an intense, horrifying, adrenaline pumping read that I didn't want to put down! My heart was racing all throughout the book and by the time I finished I was in awe. It has made it on the list of my favourite YA novels of all time. 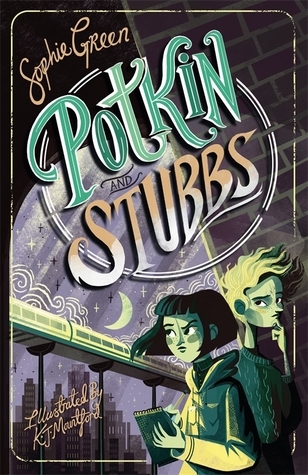 Potkin and Stubbs - Oh boy! Was this a good read or what! From the first page I was sucked into this unique, slightly dark, mysterious world and I didn't want to put the book down. The mystery draws you in with it's twists and turns where nothing is what it seems. Also, Lil Potkin is one of the most well developed characters that I have read for a very long time. I cannot wait for the sequel which is out later this year. 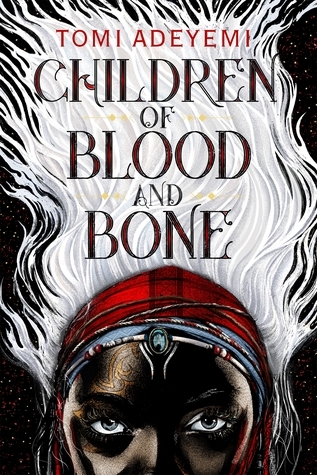 Children of Blood and Bone made it as one my favourite reads of 2018 and for great reasons. It was simply breathtakingly stunning. The world building was gorgeous and must have taken years to conjure up. Certainly a stand out YA Fantasy. Oh and the sequel is out this year which I am so excited about. This is a book that is just perfect for those long, spooky autumn nights. 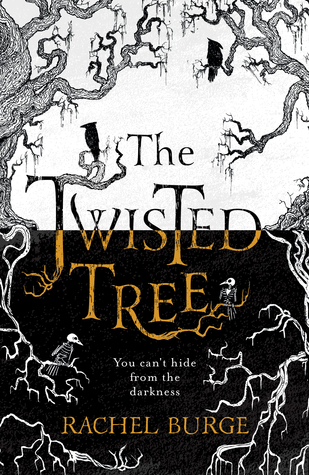 I devoured The Twisted Tree in less than 2 days and I'll tell you for why - it was creepy, terrifying and thrilling all rolled into one and for that reason I was hooked. I loved the elements of nordic mythology and long to read more about this world! A book about bookshops? You already have me sold! 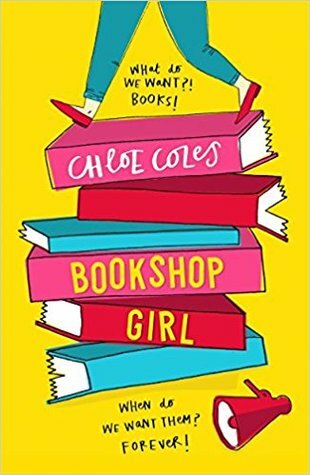 Bookshop Girl was a hilarious, heart warming read that had me laughing..a lot. The elements of feminism and friendship just added to it and if I loved bookshops well lets just say my love for them grew tremendously through reading this. It's a must read for book lovers of all ages. 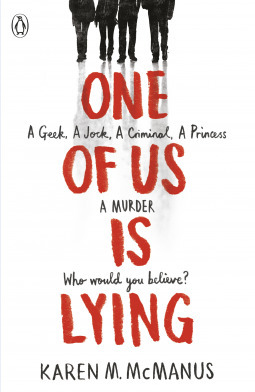 One of Us is Lying was just outstanding! The twists and turns had me guessing all throughout the book and I was really shocked at the ending. The pacing was perfect and kept me on my toes. The character development shocked me and I was amazed at how I ended up loving every single character within the story. It was heart racing, suspenseful and just a pure joy to read.